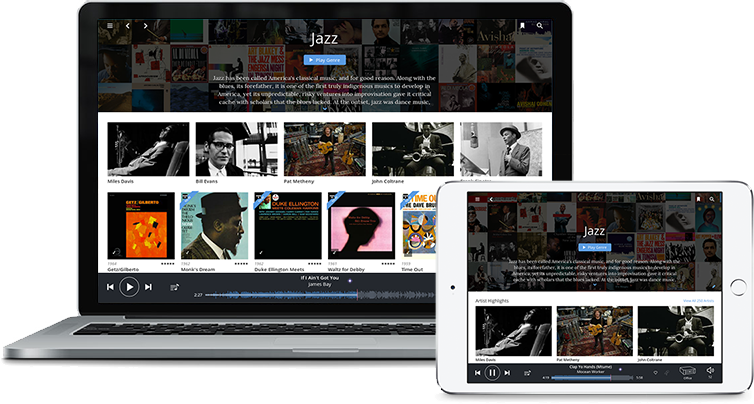 35 years after the introduction of the CD, PS engineers have perfected the art of data extraction and delivery so you can finally hear what’s been locked away in your CD and SACD collection. The DirectStream Memory Player (DMP) is a universal optical disc transport with a twist inside: an advanced Digital Lens…. For those who missed it, PS Audio recently released an update for their Bridge II bringing the highly anticipated Roon service to PS Audio customers. PS Audio’s DirectStream DAC / DirectStream Junior DAC owners can now take advantage of Roon’s fantastic software – a perfect marriage of audiophile quality and ease of use…. 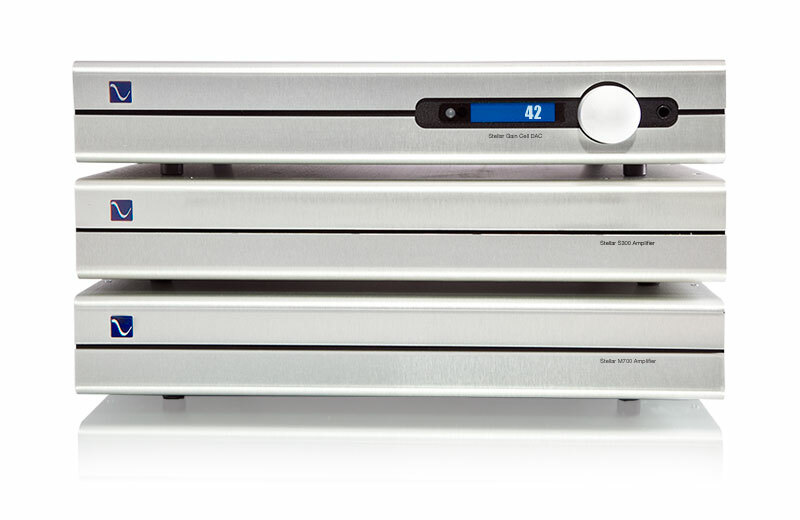 Introducing one of the most remarkable musical instruments in the world, the BHK Signature Preamplifier. 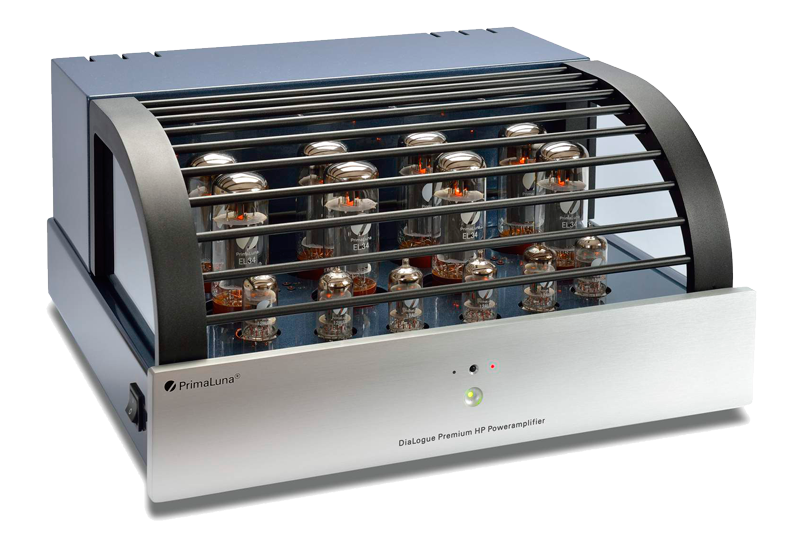 This exceptionally built vacuum tube preamplifier opens up the music and reveals nuances, life and space not previously heard on your system. 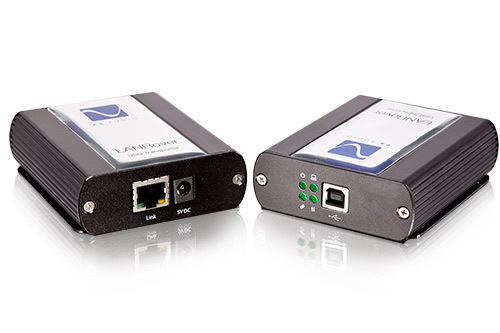 It is the perfect interface between your sources and power amplifier. Designed by Bascom H….